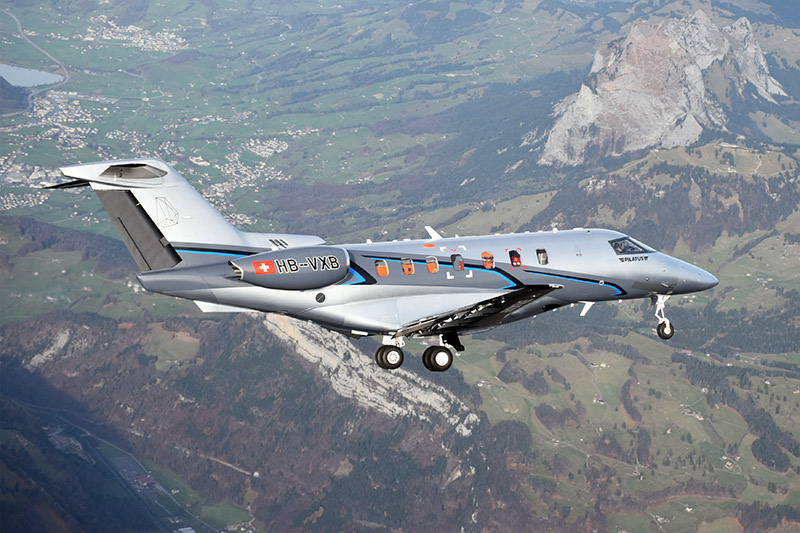 THE SECOND PC-24 PROTOTYPE HAS ITS MAIDEN FLIGHT! THE SECOND PC-24 PROTOTYPE HAS ITS FIRST FLIGHT! 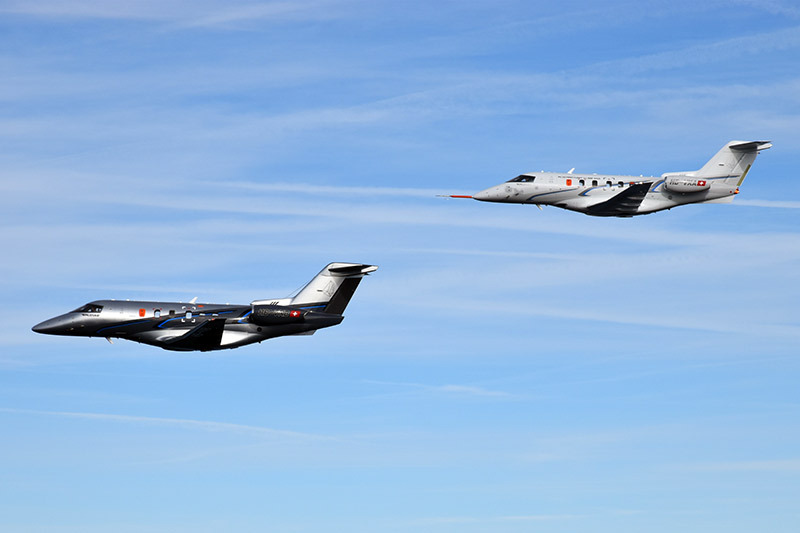 The 2nd Pilatus PC-24 prototype (P02) took off on its maiden flight today, making this another tremendous milestone on the way to completion! 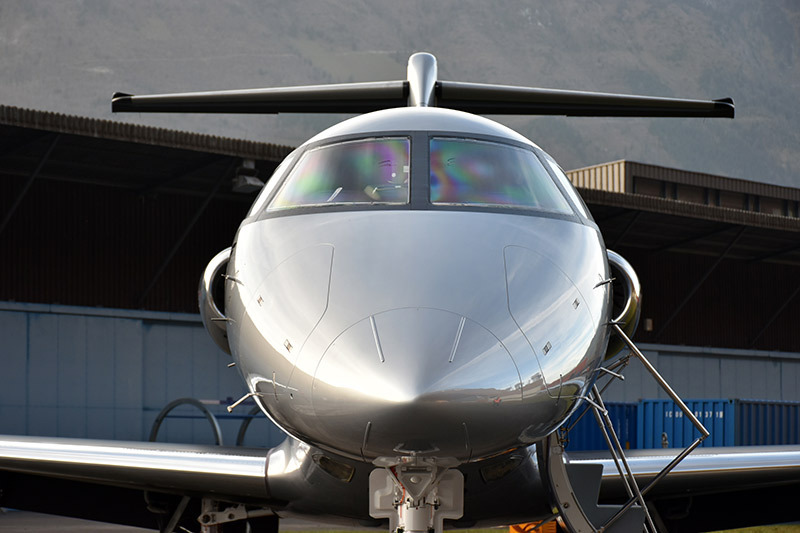 Read the full press release from Pilatus by clicking here or visit their website at www.pilatus-aircraft.com. This entry was posted on Monday, November 16th, 2015 at 1:00 pm. Both comments and pings are currently closed.